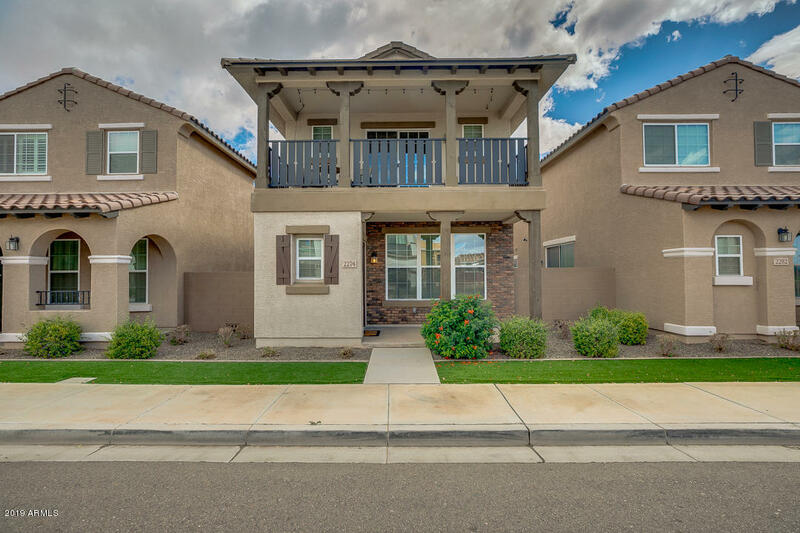 All FINCHER FIELDS AT COOLEY homes currently listed for sale in Gilbert as of 04/19/2019 are shown below. You can change the search criteria at any time by pressing the 'Change Search' button below. "If you've been dreaming of a NEW HOME, look no further! 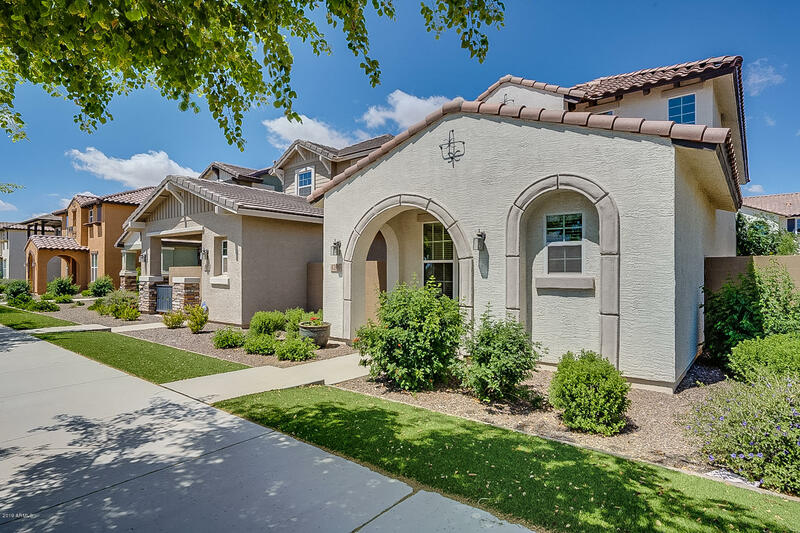 Built in 2016, the owners have done tons of UPGRADES, including WOOD PLANK TILE flooring, CONTEMPORARY cabinets, GRANITE countertops, PAVERS and SYNTHETIC GRASS rear landscaping! Everything has been done for you! STUNNING CONTEMPORARY KITCHEN, desirable GREAT ROOM layout leads to the peaceful BALCONY with a full WALL OF GLASS DOORS! Guest BEDROOMS are located upstairs, GUEST BATH includes beautiful Granite Countertops. The PRIVATE MASTER "
"Don't wait for a new build when this updated, light and bright Cul de Sac home is just over a year old! Boasting an open floor plan with many modern finishes; such as wood plank tile flooring, custom shaker style white cabinetry, subway tile backsplash, ss appliances, recessed and pendant lighting over the breakfast bar. Enjoy the stunning outdoors with travertine pavers, custom stone gas firepit and artificial turf for easy maintenance. Upstairs has a loft that could have many purposes! 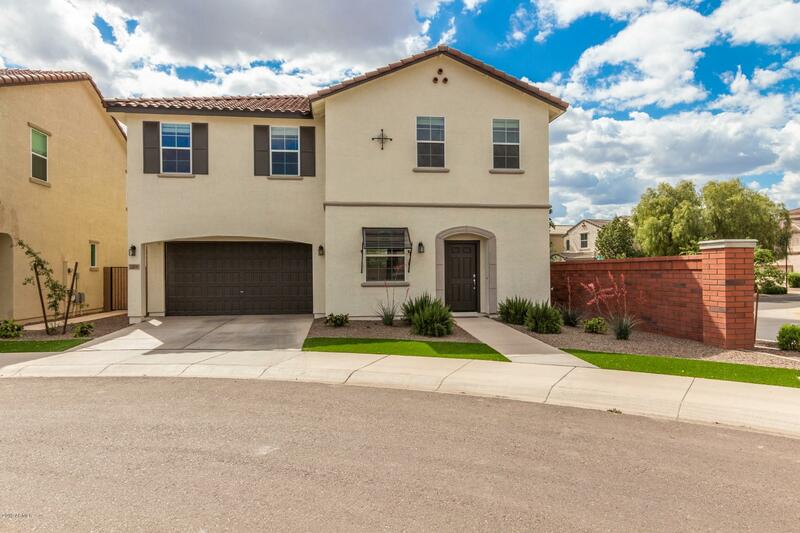 The m"
"Gorgeous 3 bedroom/2.5 bathroom two story home in a rapidly expanding area of Gilbert. Main floor offers stunning wood-look tile in living room, dining room, half bath, and fully upgraded kitchen with quartz counters, white cabinets, stylish fixtures, and slate appliances. Upstairs includes upgraded, stain resistant carpet in hallways and bedrooms, and sleek 12'' grey tiles in wet areas. Massive master bedroom offers a walk in closet, a standard closet, and a large master bathroom with double si"
"Check out this upgraded home in Fincher Fields at Cooley Station. In the kitchen, stylish granite sits on top of beautiful white cabinets. The modern look is finished with all stainless appliances. Generous sellers are leaving you a refrigerator in the kitchen and a washer and dryer set in the upstairs laundry, saving you thousands! The master suite is HUGE. 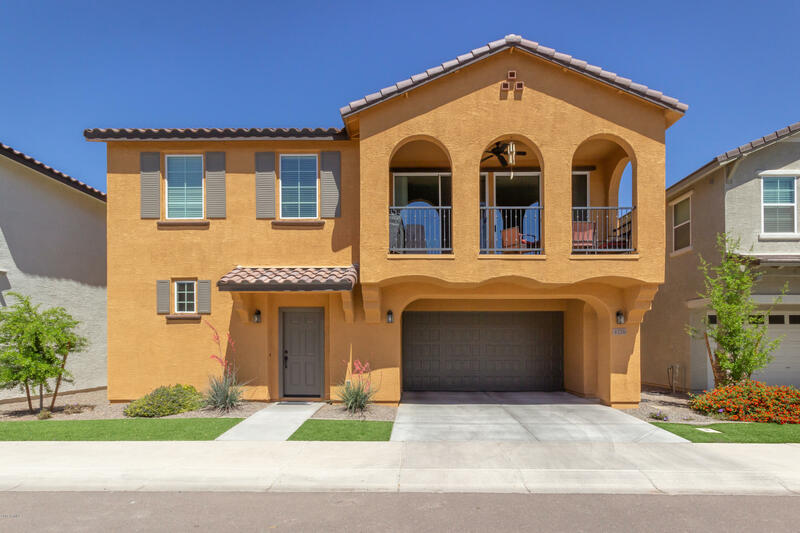 The HOA maintains the front and back yards for you, and the side yard, which is reached through the massive slider in the living room, is"
"This Patio Home has a very convenient and economical floor plan. Three bedrooms including a split Master Suite, and the laundry room and second full bath are all upstairs. The first floor is all living area with access to the double garage. 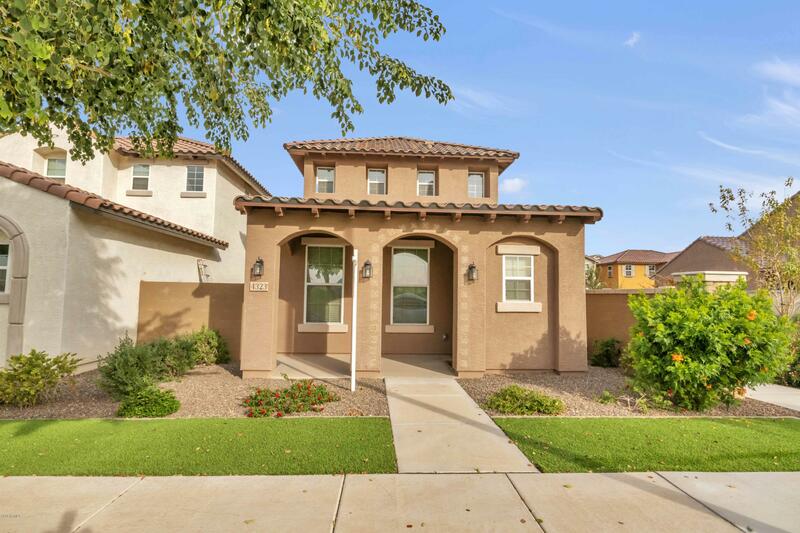 Important features include Plank Tile flooring throughout the first floor plus the two upstairs bathrooms & laundry; Upgraded kitchen cabinetry with granite counter tops & stainless steel appliances; Half Bath downstairs; Master Bath features a walk in c"